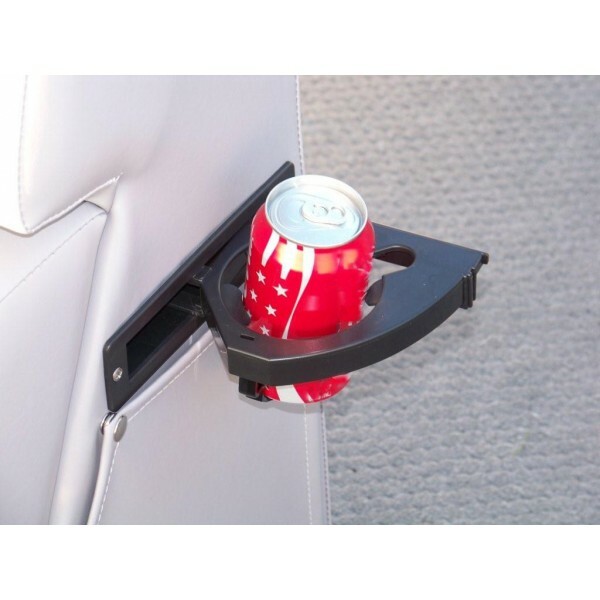 Our Lean Back Chaise arm rest comes standard with a swing out cup holder. It closes flush with its application. 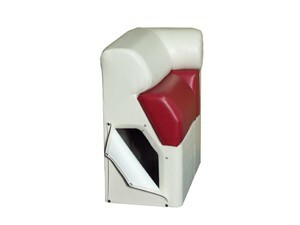 The Chaise also comes with a dry storage compartment. 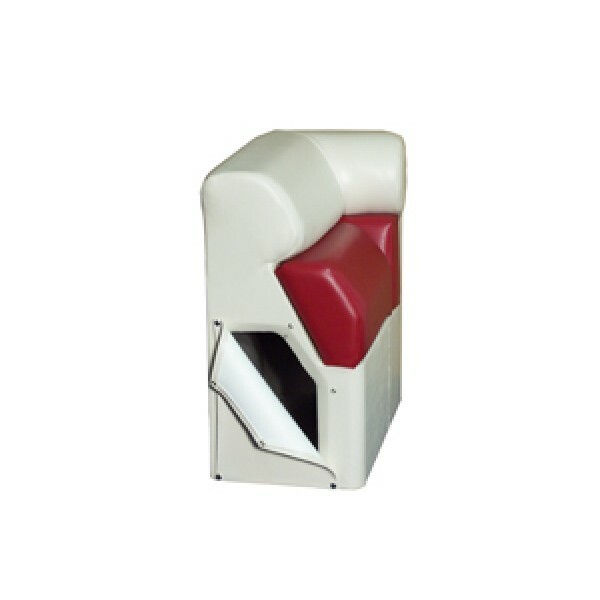 Lay back and relax with this 15" W x 31" H arm rest. 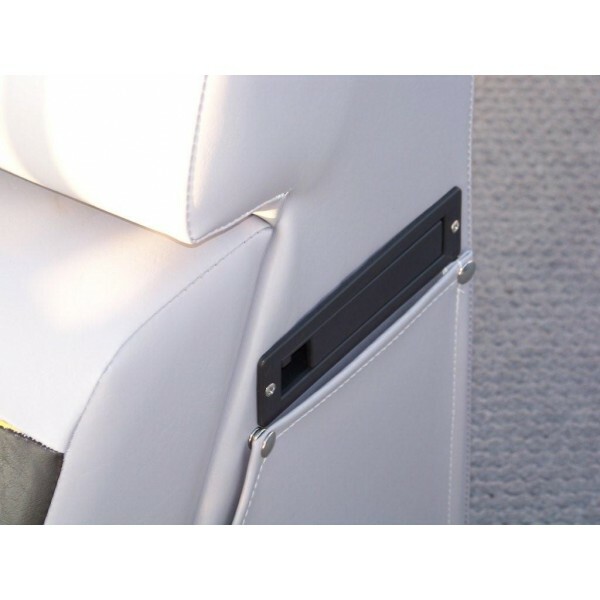 This Chaise Lean Back Arm Rest will fix any of our Lounges making them even more relaxing for your cruise around the Lake!